WhatsApp calls make little sense, even on 3G data, when the experience is compared to regular voice calls with per second pulse in cents. 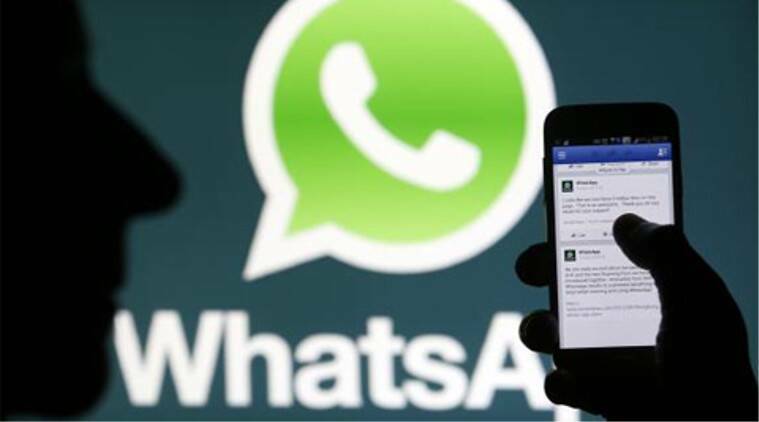 WhatsApp calling is now a reality for Android users. However, can you really think of replacing it with regular calls? WhatsApp calls are obviously not free, unless you are using someone else’s WiFi. Both parties in a call needs to spend data and it seems that the caller needs to spend more. Also, the present quality of WhatsApp calls is simply not something you can live with. A minute of WhatsApp call costs around 0.15 MB to 0.20 MB of 3G data. This means a 5-minute call costs around 1MB of 3G data. The call quality on 3G networks is decent but on 2G, there is a considerable amount of lag. Also, on 2G, a minute of WhatsApp call costs around 0.35MB which is surprisingly higher than 3G. Without mobile internet plans, the standard data rates for most operators are 4p /10 KB (3G) and 10p / 10 KB (2G). This roughly translates to Re 1 per minute of WhatsApp call on 3G and Rs 2.50 per minute on 2G network. For local and STD calls in India, WhatsApp calls make little sense, even on 3G data, when the experience is compared to regular voice calls with per second pulse in cents. For international calls, WhatsApp calling is a great feature only if you are on WiFi. With the present state of 3G and 2G mobile Internet in the country, you simply cannot make an international call while on-the-go. Even if WhatsApp tries to better call quality, thanks to their developers in advance, can we expect telecom service providers to not prove to be a hindrance? When Airtel announced their VoIP packs in India, a massive social media outrage forced Airtel to re-think its plan. For the time being, the net neutrality protests worked. But in the long run, how can we be sure that TSPs will not have a hand in the call quality of these apps? From a business perspective, TSPs may not charge extra for using services like WhatsApp, Viber, Skype, etc. But it can surely put the brakes on the voice call experience so that subscribers are forced to opt for regular voice calls. We can never be sure what TSPs are doing in the background. While the net neutrality debate continues, as an excited WhatsApp user (like you) I tried to use mostly WhatsApp calls to take care of my communication needs for a day. I am on Vodafone 3G in New Delhi. Here’s my experience. The caller has to have better speeds for better experience. I dialled my friend who was on an 8Mbps WiFi connection at home from my 3G mobile internet. There were no lags but the voice echoed a lot and it was very noisy. The experience was a bit better when the other person called me back. Another call to a friend using 3G data, the experience was similar- echo and noise. Now, I shifted to 2G to call someone on 3G. At first, the call did not connect. There was a huge lag when the call ultimately got connected. On the other hand, when my friend using 3G called me on 2G network, the experience was better. While you can expect the call to get connected on 3G, WhatsApp call simply gets paralysed on 2G networks. When connected to WiFi, there are no issues with the call as such apart from the echo problem. Facebook Messenger calls on WiFi does a far better job than this. Overall, while using WhatsApp calls on mobile internet, its very difficult to have a conversation for more than two minutes. With this current state, telecos do not have much reasons to get bothered about people not doing regular voice calls.